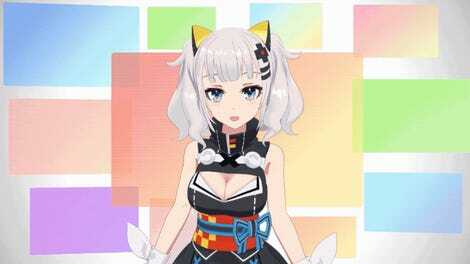 The types of anime-style characters artificial intelligence was making in 2015 weren’t good. But now in 2018, the machines have improved. A lot. Earlier this year, the deep learning AI character creation system Crypko went into beta. 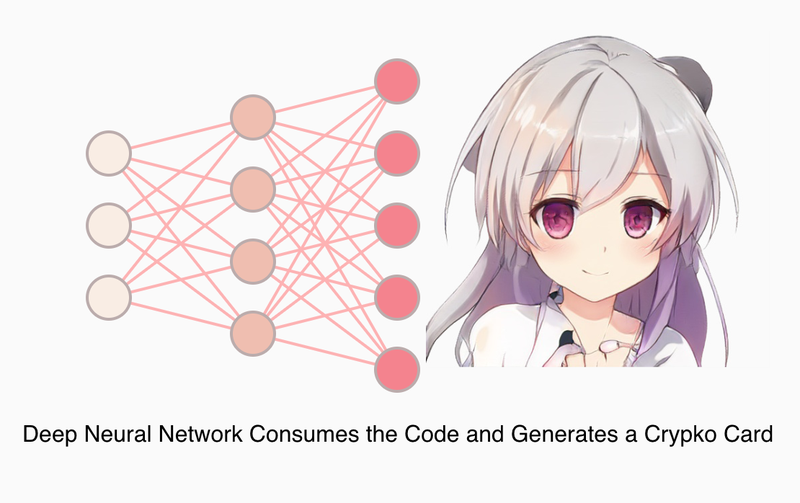 Because Japanese law allows copyrighted images to be used in machine learning, I’d assume the ability for AI to make anime girls has probably increased at a faster pace. For more, check out Crypko’s official site.